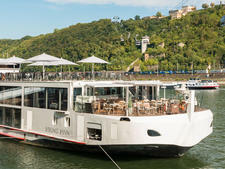 All the Yangtze River cruise tips you need, including Yangtze River cruise planning and itineraries. 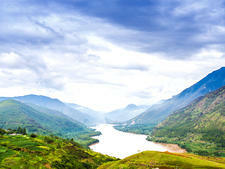 Plus, discover the best time to go to the Yangtze River and China. 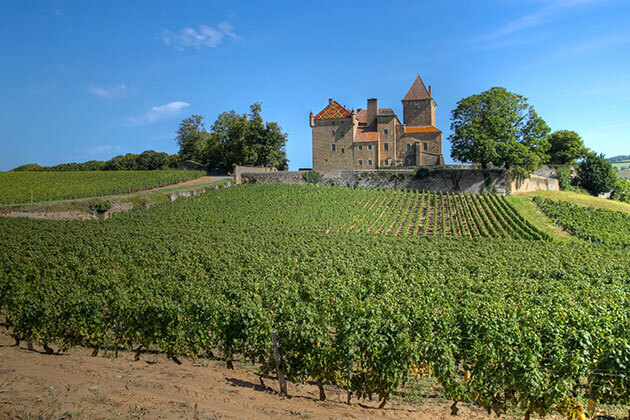 Viking River Cruises offers the perfect opportunity to sample wineries, rolling countryside and old stone houses with pastel-colored shutters in the South of France. 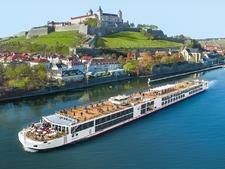 We compare Viking River Cruises to Vantage Deluxe World Travel as considerations for your next river cruise. 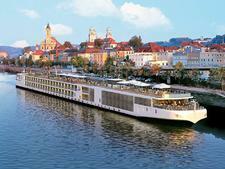 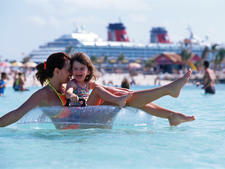 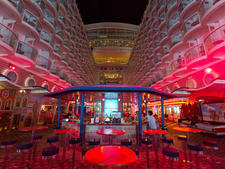 As the river cruise industry continues to boom, the choice of lines and ships is also increasing. 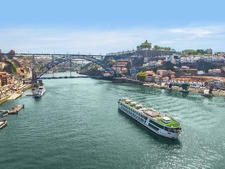 Viking River Cruises, which celebrated its 20th anniversary in 2017, is pretty much a household name, thanks to its widespread marketing and position as the world's largest river cruise line. 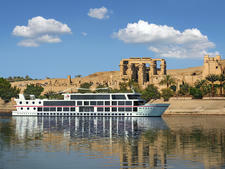 Gate 1 Travel, which was founded in 1981, is known more in the U.S. for its land tours. 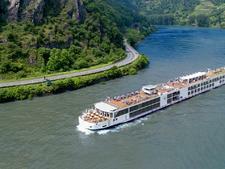 In 2016, however, the company debuted in the river cruise world with Monarch Empress, a vessel that it built and owns; the line also charters other vessels. 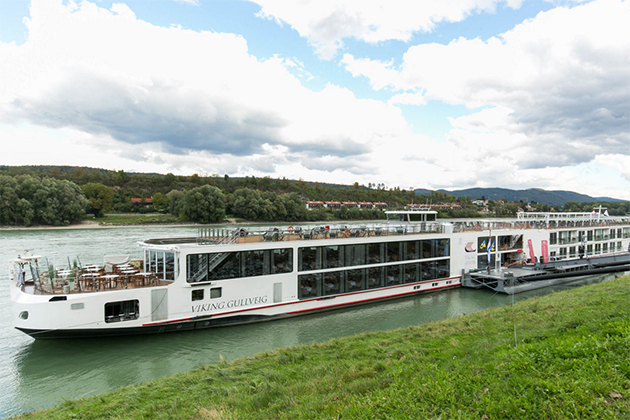 If you're curious to know the difference between a river newcomer and a veteran line, then read on for our Gate 1 Travel versus Viking River Cruises guide. 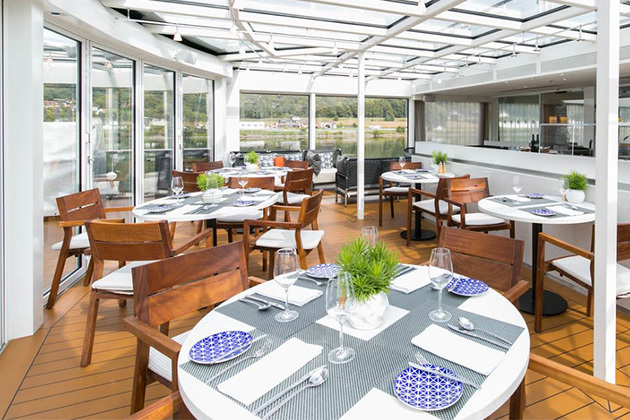 Learn everything about the Aquavit Terrace, a sun-filled, quiet alternative to the main restaurant offered on all of Viking River Cruises' Longships. 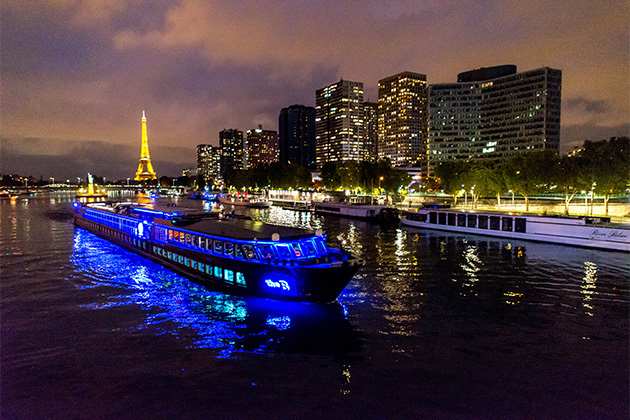 The Viking Horde: A Revolution in River Design?